Our range of mobile plans is designed to keep your business connected and secure, and to keep you in control of your costs. No two businesses are alike, and that’s particularly true of smaller businesses. 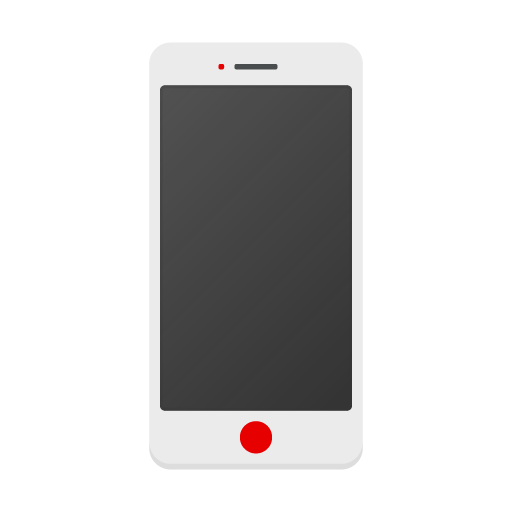 Having a traditional mobile plan for your business phone is no longer enough. Business Extra is ideal for the ‘always-on’ business giving you the support you need to keep you up and running. It comes with Business Traveller, letting you use your UK data, minutes and texts in our Europe Zones at no extra cost – and in our World Zone for just £5 (exc. VAT) a day. You’ll also get Vodafone Secure Net, which is hosted on our network and keeps your data safe without slowing your device down, and damage insurance with Vodafone Rapid. So if you break or damage your phone, we’ll aim to deliver a replacement – charged and in your hands – within four hours, almost anywhere in the UK*. What's more, if you upgrade to Business Standard Insurance for an additional monthly charge of just £4 (exc. VAT), you'll be covered for loss and theft. A range of solutions to fit your business. See how Business Extra helps make life easier for small businesses. Our Business Value plans come with unlimited UK calls and texts, and an optional data cap – leaving you free to focus on your business instead of worrying about unpredictable bills. Inclusive Secure Net keeps your business phone protected against viruses, malware and phishing. Built into our network, there’s no need for clunky security software that slows down your phone. With Business Traveller included as standard, using your UK data, minutes and texts in our Europe Zones comes at no extra cost – and it’s only £5 (exc. VAT) a day to roam in our World Zone. Business Extra includes damage insurance with Vodafone Rapid. So if your phone lets you down, we’ll aim to get a replacement to you within 4 hours* – so you don’t let your customers down. * There's a small number of locations that aren't eligible for 4-hour delivery. See our terms and conditions for more details. No mobile signal? No problem. Make business calls anywhere there’s Wi-Fi with Wi-Fi Calling for Business included, with no apps and no hardware to install. †Wi-Fi Calling available only with compatible phones. Not compatible with One Net. ††All charges exclude VAT. VAT isn't applied to the inclusive insurance benefit which instead has insurance Premium Tax (IPT) at the applicable rate included. Due to this difference in tax treatment the insurance benefit will be shown on the bill as a separate £5. Business Extra comes with Business Traveller included as standard. So you can use your UK data, minutes and texts throughout our Europe Zones when you travel on business with the UK’s best network for roaming. And when travelling in any of the destinations within our World Zone, you pay just £5 (exc. VAT) a day to use your UK data, minutes and texts. Secure Net is perfect for small and medium-sized businesses – which is why it’s included in all our small business solutions. Secure Net protects against viruses, malware and phishing when you and your employees use apps, download files or use email on your mobile devices. And as Secure Net is network-based, it makes security simple. It doesn’t need to be installed or managed, won’t use up memory space or battery life and won’t slow down your device. Make and take calls anywhere you have Wi-Fi, even when there’s no mobile signal. Use your phone as normal – the person you’re calling doesn’t even need to have Wi-Fi Calling. So whether your work takes you to remote rural areas or the London Underground, or if your business is based in a basement office or an older building with thick walls, as long as you have a compatible phone your calls will connect over Wi-Fi instead. Losing the use of your mobile device doesn’t just affect you – it can disrupt operations across your company. That’s why Vodafone’s Business Insurance damage and breakdown cover is designed for a fast, effective response. 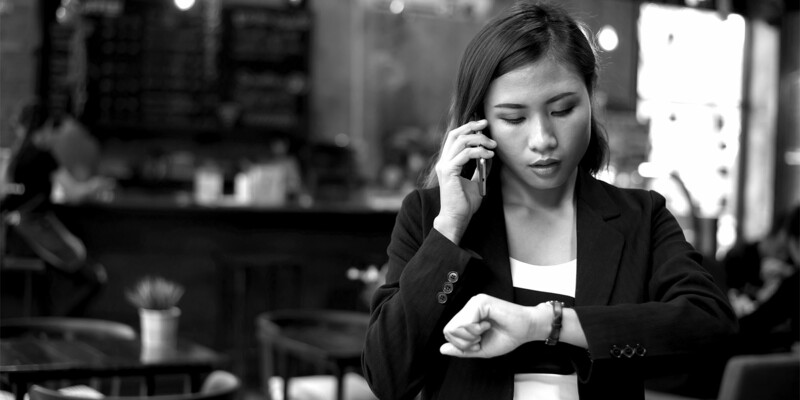 With Vodafone Rapid, we’ll aim to deliver a replacement phone within 4 hours, anywhere in the UK*. In fact, we’re so committed to keeping you connected, that for every hour beyond the 4 hours we’ll give you £10**. Damage and breakdown cover with Vodafone Rapid is included free of charge on all Business Extra, Business Premier and Business Black solutions – and you can upgrade it to include loss and theft cover for an additional monthly charge. * There’s a small number of locations that aren’t eligible for 4-hour delivery. See our terms and conditions for more details. ** Up to a maximum of £40. Never miss a call, with a virtual landline number that rings on your mobile. 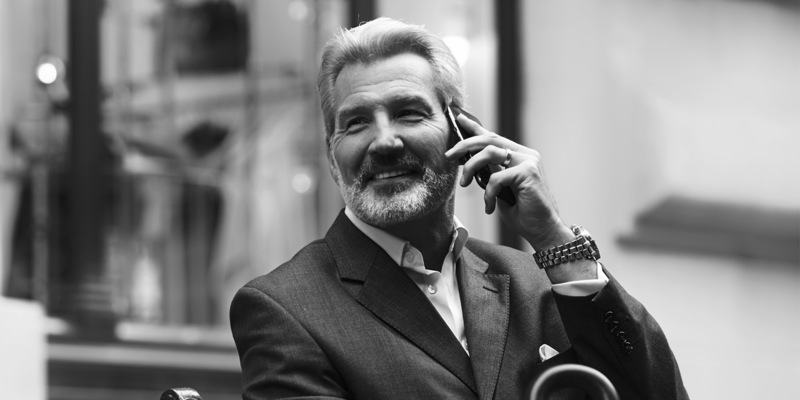 When customers call you, the call comes direct to your mobile. And when you call customers, they see your landline number. So you’re not tied to your office and you can run your business from wherever you need to be. You can add One Net Anywhere on to any Business Extra solution from just £10 a month. Please note that it’s not compatible with Wi-Fi Calling.